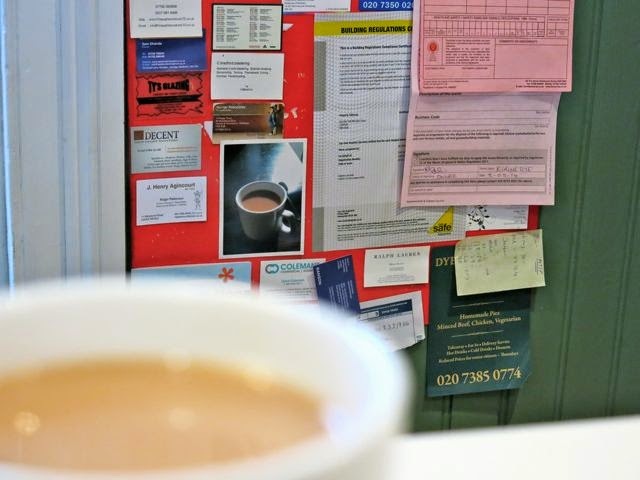 Every couple of weeks, I have a cup of tea in Dye's Pie and Mash on Munster Road in Fulham. I've been going there for several years. No fuss. There's chat if you want it. Silence if you'd prefer. Last year, you might remember Raam Thakrar challenged me to send a postcard a day from my mobile phone for 80 days. 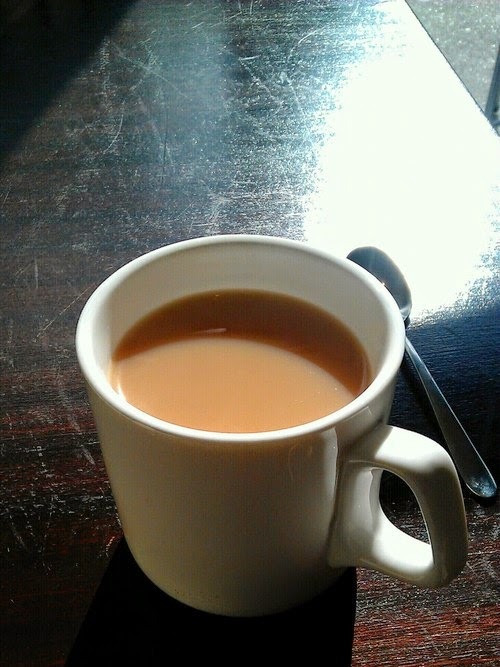 For one of the cards, I took the photo above of a cup of tea which Dye had served me. I then sent the postcard to Dye, not telling her it was from me. Immediately after sending it, I felt a bit embarrassed. It was a stretch to imagine Dye and I had established a friendship, one that would be comfortable with the play involved in sending and receiving this daft card. It took me months to bring up the card with her, to risk rejection of the offer of play. 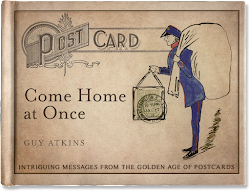 But then I noticed something that suggested Dye had enjoyed receiving the postcard: she'd pinned it to the board behind her counter. 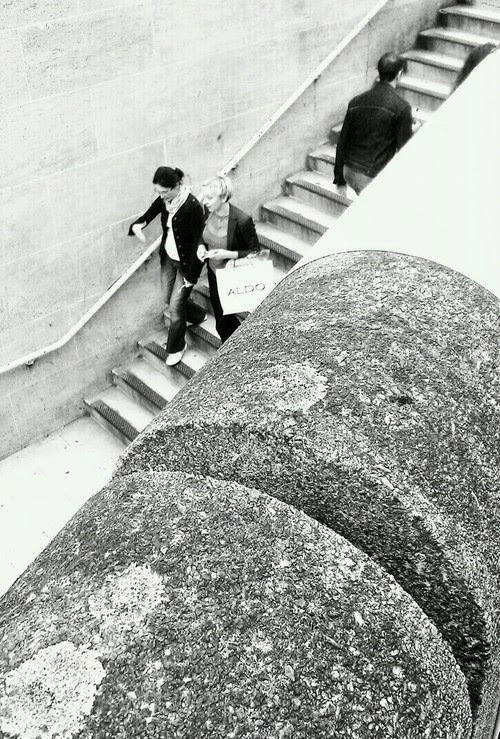 A year on, brilliantly, it's still there. As to the other cards, for some I'll never know how they were received. For sure, I know the location of many: my friends have theirs, my grandfather still has his, my parents theirs. They all really enjoyed the extra post. 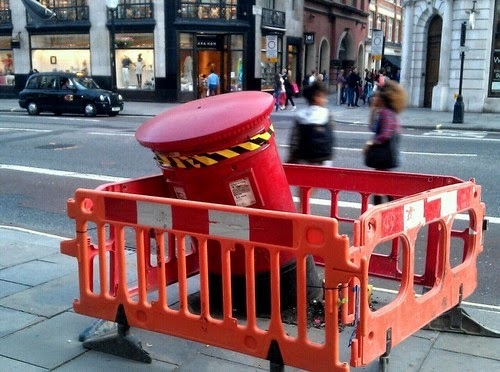 And the one I sent to myself of a toppled post box on Regent Street is in front of me, on my desk. But what happened to those sent as protests - like that to the Mayor of London on the redevelopment of London's South Bank? In an office somewhere? In landfill? And did my joke on Day 37 (below) go down well with my cat-loving friends? I've still not got round to asking. Finally, what of those I offered to strangers to create and send? 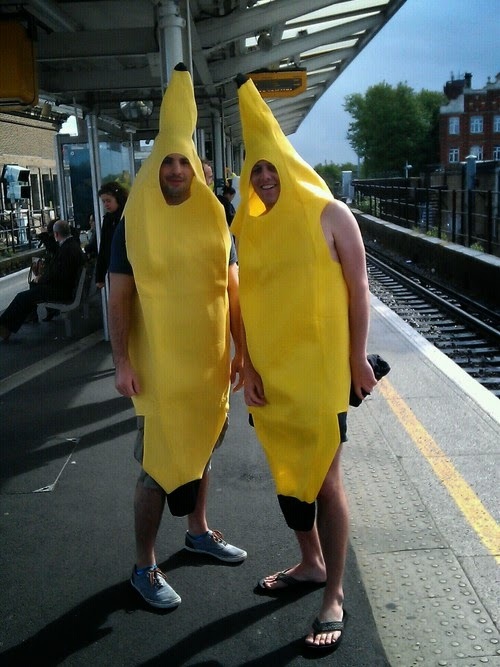 Did George (banana, below right) ever explain to his mum why he was at Peckham Rye railway station dressed as a banana? (Day 7) I really hope not. Thanks again to Raam for giving me the postcard credits, and for devising the challenge in the first place. What a delightful post! Thank you--I felt like I'd just sat down with a friend for a spot of tea. lol I sure wish there were a Dye's Pie and Mash on "Munster" road here in Independence! 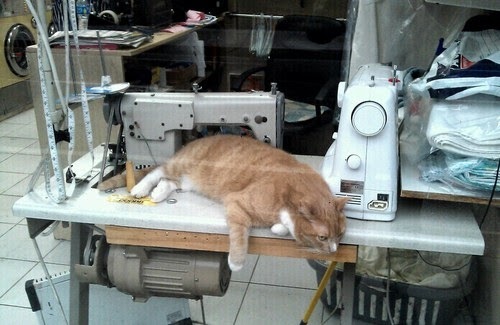 I also LOVED the mended cat. lol Made my day! Have a lovely weekend, my Friend! This is an interesting and fun idea. If I had a smartphone, I think I would send some of these postcards to myself. Buy high quality Matcha green tea powder from matcha sensation. Matcha green tea powder should be green in color, as this indicates its quality and freshness. It will also ensure that your Matcha has a smooth and delicious flavor Recommended to all. Hired Very first Safety Bonuses for a corporate occasion. The night went sleek without any problems, all because of the crew First Safety blessed me personally along with. All men were notifying at all times and that i might tell they were trained as well as skilled. Organically grown matcha tea has one benefit you might find rather surprising. Tea plants pull fluoride straight from the soil, and organic teas often have rather high volumes of it specifically. This is the same fluoride that is commonly used in mouthwashes and toothpaste. It’s also a frequent addition to drinking water. It's great for your teeth, so if you drink it regularly, you might enjoy healthier and stronger pearly whites.